This week sees the launch of Pret’s biggest menu change since opening in 1983 and it strongly reflects the growing hunger for plant-based food. Eight out of twenty new items are vegan or vegetarian. 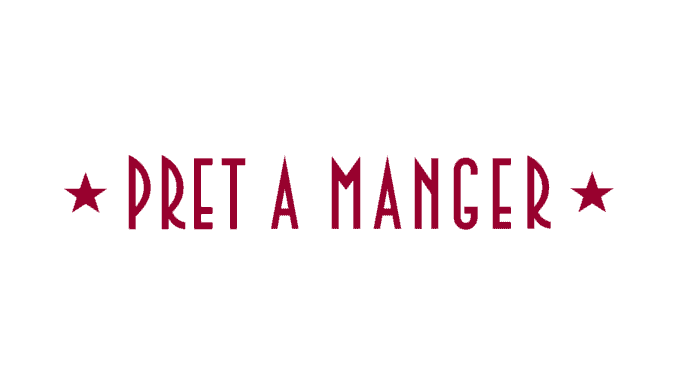 Pret A Manger also known as Pret, a UK-based sandwich chain currently operating over 450 shops in nine countries, is responding to changes in the food market for people on the go. Vegconomist reported last year that Pret was using information gathered by social media, to better inform them of millennials’ food preferences. The result was that people are looking for options that are healthier, tasty and have less impact on climate change. Last year the group was sold to JAB for £1.5 billion. In recent years, Pret received controversial publicity due to its food labelling, due to incorrectly publicising some foods in terms of allergens, leading to the deaths of two consumers. Keen to move on, Pret has tightened up its ingredient labelling and launched this new menu to refresh its image and appeal to the busy consumer. Their chefs have taken inspiration from around the globe, creating recipes like smashed avocado topped with sweet roasted mushrooms, diced mango, pickled cabbage, carrot and edamame beans, topped with a sprinkle of mixed sesame seeds and served with a wedge of lime.